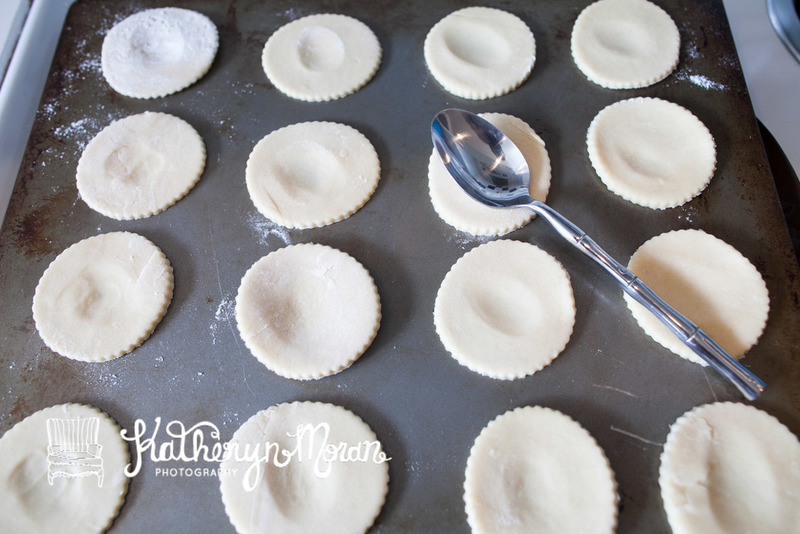 This first photo is of the "fresh dough" this recipe calls for. This is cake dough that I got from the bakery counter at Haggen. BE CAREFUL! Haggen majorly mis-labeled this and I almost put in enough yeast to turn my entire over into one giant cookie disaster. However, trust me, this stuff really beats the dry yeast! 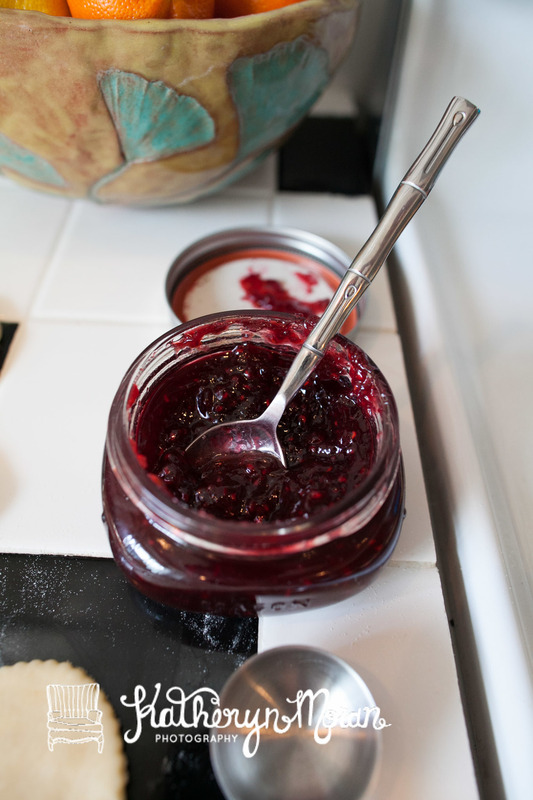 I used two different kinds of homemade jam this time- but you can really use any type of preservatives! Baked and ready for frosting!